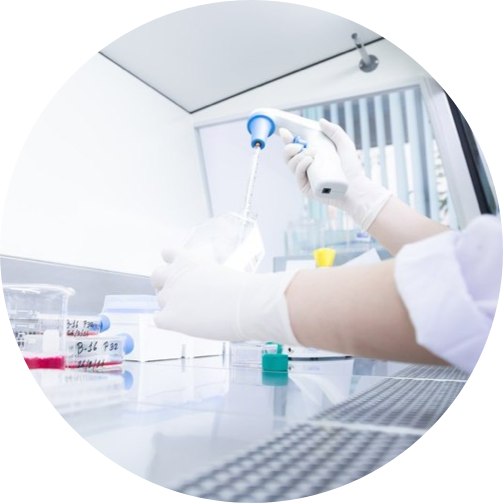 Igenomix UAE is a medical testing laboratory specialising in reproductive genetic services. The laboratory is affiliated to Igenomix SL, a global company with headquarters in Valencia, Spain and a growing number of affiliates worldwide. Our broad experience and qualifications make us one of the global leaders in the field. 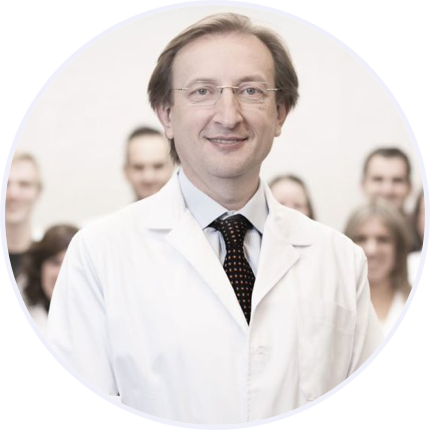 The constant efforts we make in R&D, overseen by Dr. Carlos Simón, enable us to create and develop specific tools and solutions to support professionals in the reproductive medicine field. We offer high quality services in reproductive genetic diagnosis with two objectives: patient safety and patient satisfaction. Our mission is to increase pregnancy success and deliver healthy babies through high quality testing. A pioneering team - Highly qualified experts support the work of professionals in reproductive medicine. Clinical experience - We emphasize our agility and speed in queries, reports and results. We employ the most advanced technology with a complete, resolvable and convenient diagnosis systems for patients. R&D - Research and continuous innovation make us an international reference.